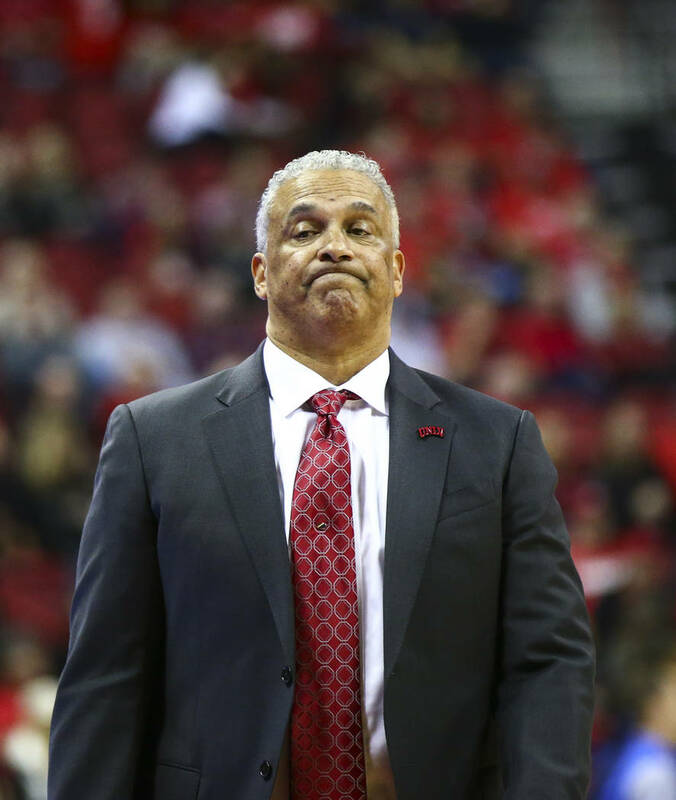 This has been an unusually quiet offseason for UNLV’s basketball program, which in recent years underwent major changes to its roster. 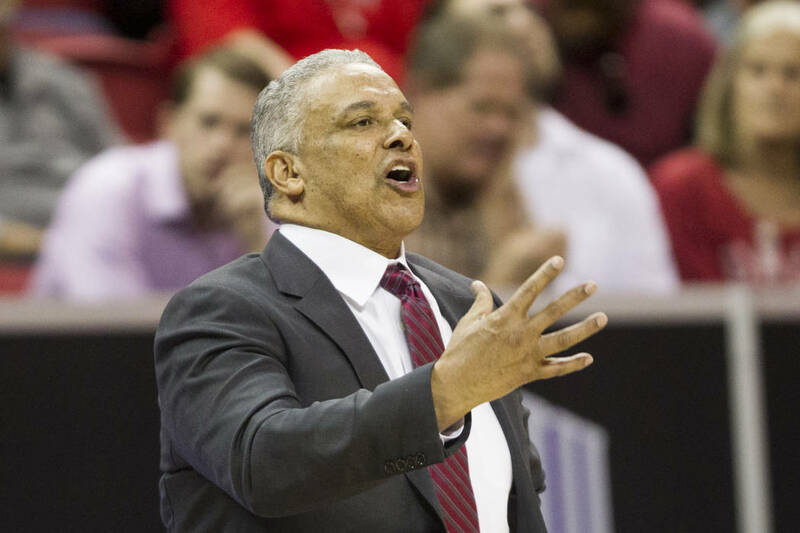 Only forward Anthony Smith is leaving the program, and Rebels coach Marvin Menzies filled his open roster spots with four signees. The Rebels had two departing seniors, and center Brandon McCoy left after his freshman season for the NBA draft. 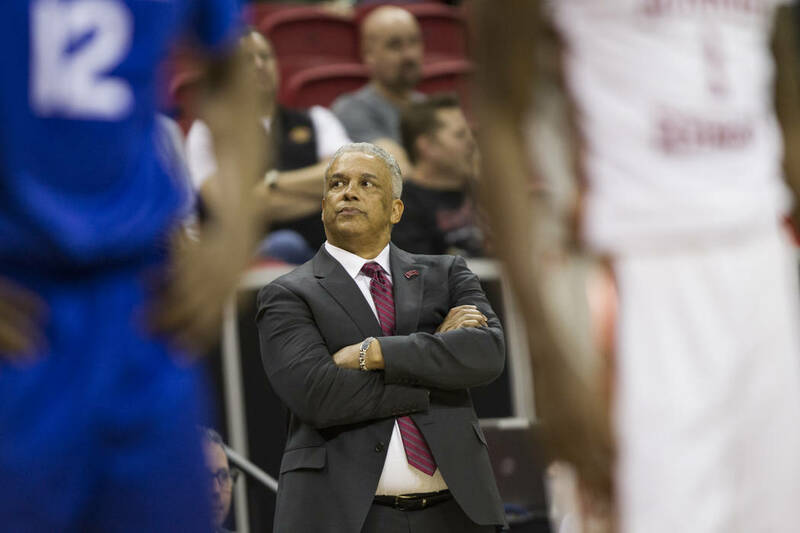 Rivals ranks UNLV’s recruiting class No. 52 nationally and second in the Mountain West behind UNR at No. 38. The Rebels’ class includes 6-foot 4-inch guard Bryce Hamilton of Pasadena, California, 6-9 forward Joel Ntambwe of the Democratic Republic of the Congo, 6-8 forward Jonathan Tchamwa Tchatchoua of Cameroon and 6-4 guard Trey Woodbury of Clark High School. Hamilton (No. 74) and Woodbury (No. 99) were top 100 recruits, according to Rivals. UNLV beat out UNR, Ohio State, Utah, Arizona State and Colorado for Hamilton. 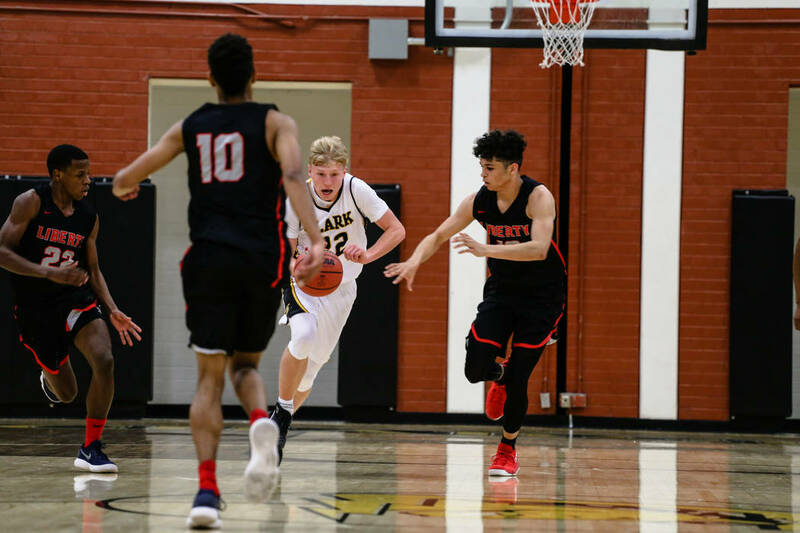 Woodbury received scholarship offers from Arizona State, Southern California, Utah State, Air Force and Texas Christian. Ntambwe also considered UCLA, Tennessee and Wichita State, and Tchatchoua attended the NBA Global Academy before picking the Rebels over Gonzaga and St. John’s. 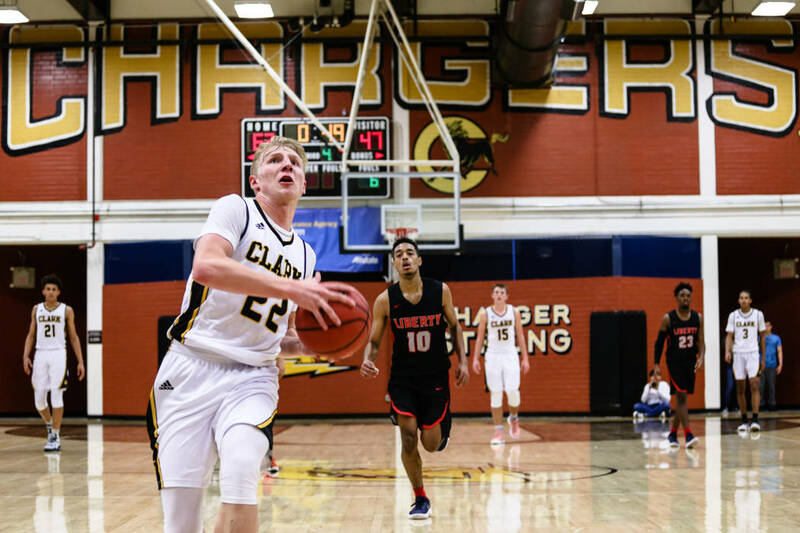 Menzies also is working on the 2019 class, one that he targeted shortly after taking over two years ago. “I think it’s the first year that you will have established legitimate relationships with kids that have had an opportunity to be recruited equally,” Menzies said. “In other words, no one has been on those 2019 kids longer than us. We’ve had plenty of time to recruit them. So now as we’re looking to fill pieces on our depth chart, we have legitimate chances to go get the guys that we want. Brown went to Oregon and Washington to Kentucky. 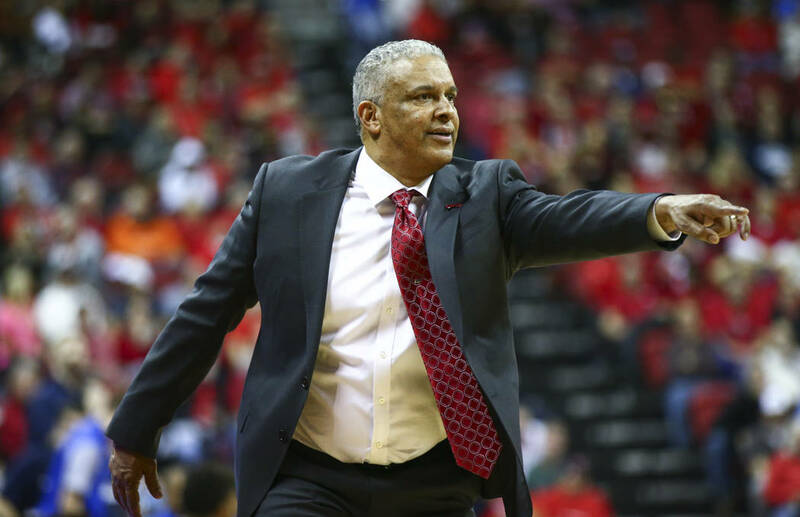 For its 2019 class, UNLV has been recruiting players such as 6-6 forward Christian Brown of Columbia, South Carolina, 6-0 point guard Ethan Anderson of Los Angeles, 6-4 guard Jahmius Ramsey of Bradenton, Florida, and 6-1 guard Tre Mann of The Villages, Florida. Brown is rated by ESPN as the nation’s No. 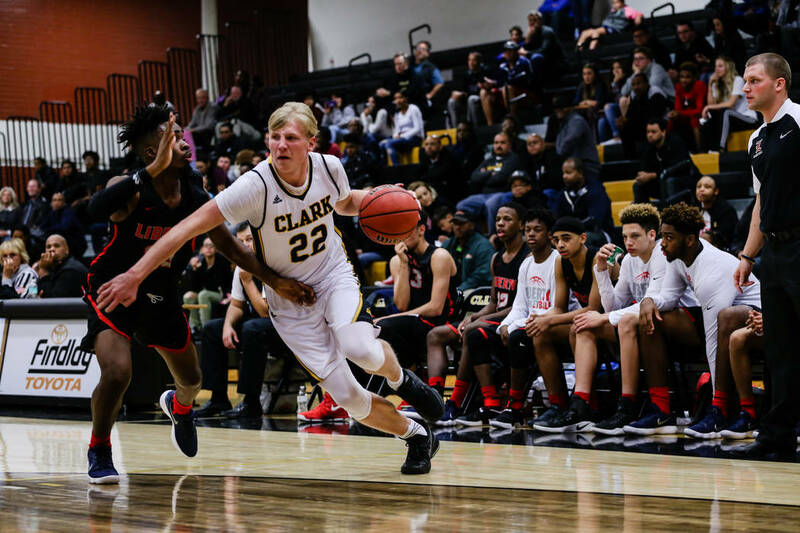 23 recruit, and he tweeted Thursday that he will visit UNLV this weekend. It’s his first official visit. ESPN rates Anderson, Ramsey and Mann as four-star recruits. 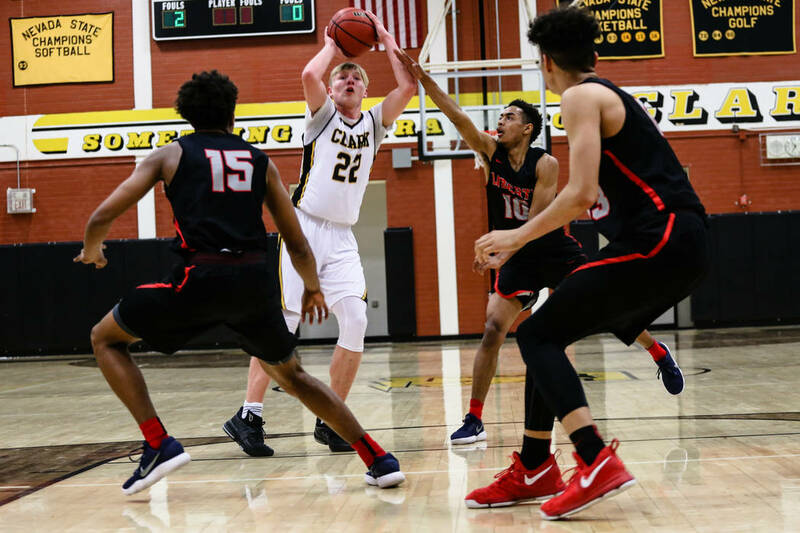 Also, 6-0 point guard Joseph Cooper of Olive Branch, Mississippi, recently tweeted that he was down to choosing among UNLV, Mississippi, Murray State and Missouri State. One player with UNLV ties is 6-3 point guard Cole Anthony of Briarwood, New York. His dad, Greg, was the point guard on the 1990 national championship and 1991 national semifinalist Rebels teams. Cole Anthony is rated by ESPN as the nation’s No. 6 recruit. Greg Anthony tweeted May 10 that UNLV “never recruited my son!” but backed off on future posts by saying fans should support Menzies. “My son lives 3k miles from Vegas, and as a coach you have to use your resources wisely,” Greg Anthony tweeted. Let’s not knock coach Menzies! Let’s give him a chance to build his program and hope for the best!